Whilst perhaps not entirely accurate, it’s entirely possible in Sydney for the next 5 months or so to ride 300km+ a week doing nothing more than racing crits. 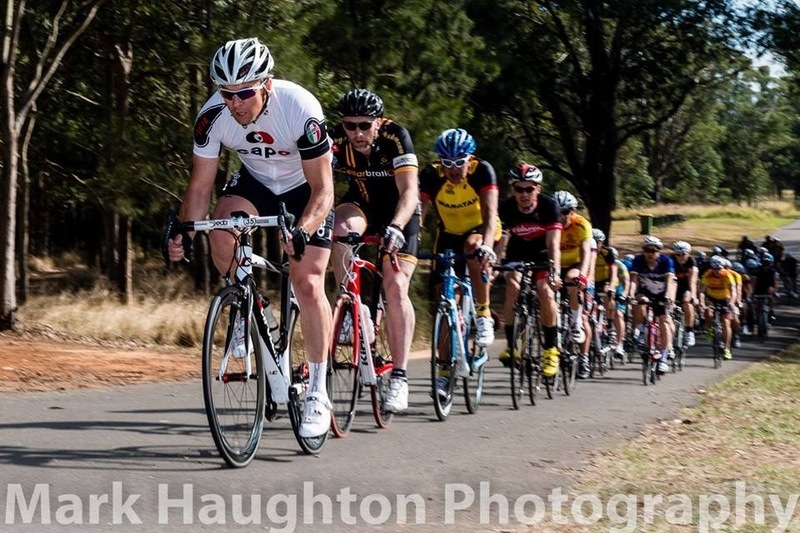 Last night marked the start of Penrith CC’s summer racing series on Monday nights. Marconi CC have been holding their Tuesday night races (under lights so far) for the past month and will continue all summer long. The spiritual home of Sydney crit racing, Heffron, also kicks into gear from tonight. 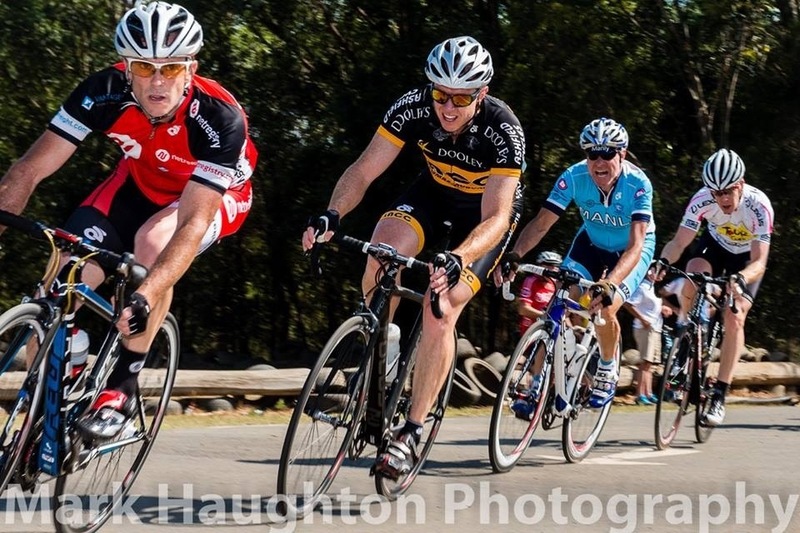 Thursday nights will soon become the home to LACC’s twilight summer crit racing series at the new Newington Armory circuit adjacent to Sydney’s Olympic Park. Then there’s track on Friday nights. Plus the usual array of weekend races run everywhere from Calga and West Head to Oakville and Landsdowne. Also Central Coast C.C. Cits on Friday evenings…. Could race 7 days if keen….. Timely article. I’ve been plotting a week of racing sometime this summer. 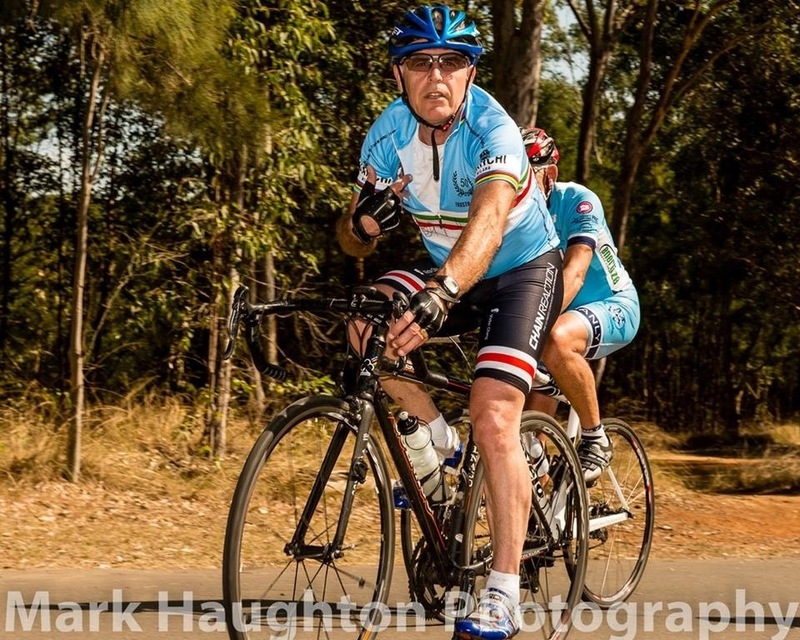 Was thinking Monday, Penrith; Tuesday, Marconi; Wednesday, Bankstown Dunc Gray; Thursday, LACC Armory; Friday, LACC Lidcombe Track; Saturday, LACC or SUVelo Crit and then Sunday, Waratahs Crit. Now I just need to line up enough leave passes to make it happen! Living the dream mate. Good luck.